In a study published in the journal Personality and Individual Differences, researchers asked people to rate their levels of gratitude, physical health, and psychological health, as well as how likely they were to pursue healthy behaviors like exercise, healthy eating, and going to the doctor. They found positive correlations between gratitude and each of these behaviors, suggesting that giving thanks helps people appreciate and care for their bodies. 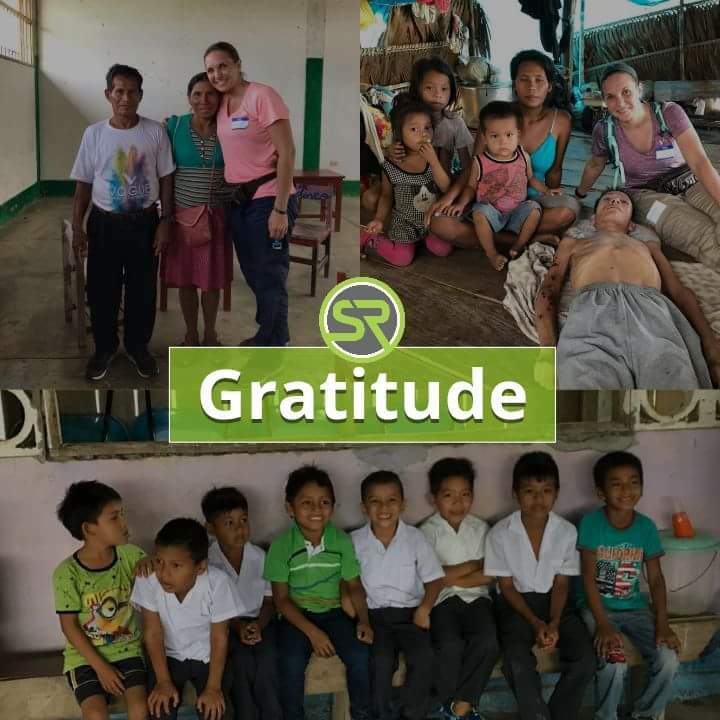 Dr. Howe is so thankful for her opportunities to serve in different countries around the world. Meeting the lovely people of Peru and hearing their personal stories on a recent mission trip was a beautiful lesson in gratitude.